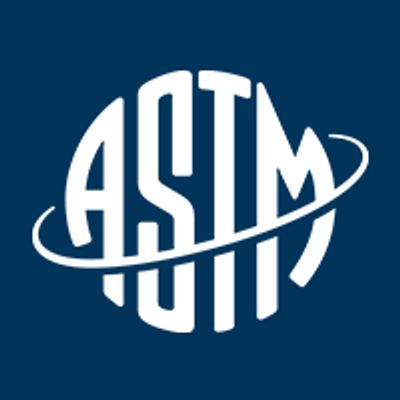 Organized in 1898, ASTM International is one of the world’s largest international standards developing organizations. Defined and set by us, over 12,000 ASTM voluntary consensus standards operate globally. Applied to just about everything from steel to sustainability, our work improves the lives of millions every day.